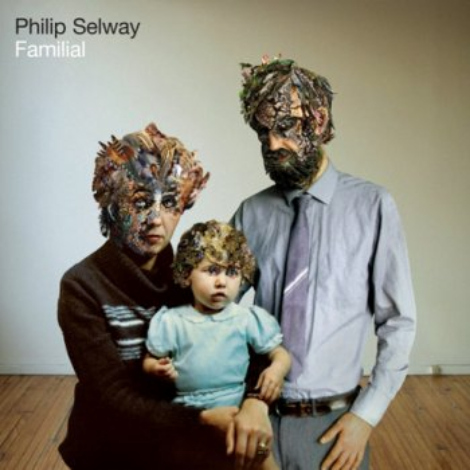 From the upcoming release of Familial (in Aug), have a taste of Radiohead drummer Phil Selway‘s solo project. For fans of music in the vein of Elliott Smith check out’By Some Miracle’. You can download the track in exchange for your e-mail address here.